The ProgressPlay network offers Azimut Casino more than 30 mobile casino games & 250 PC games for their website, back office tools, player support and online payment solutions. 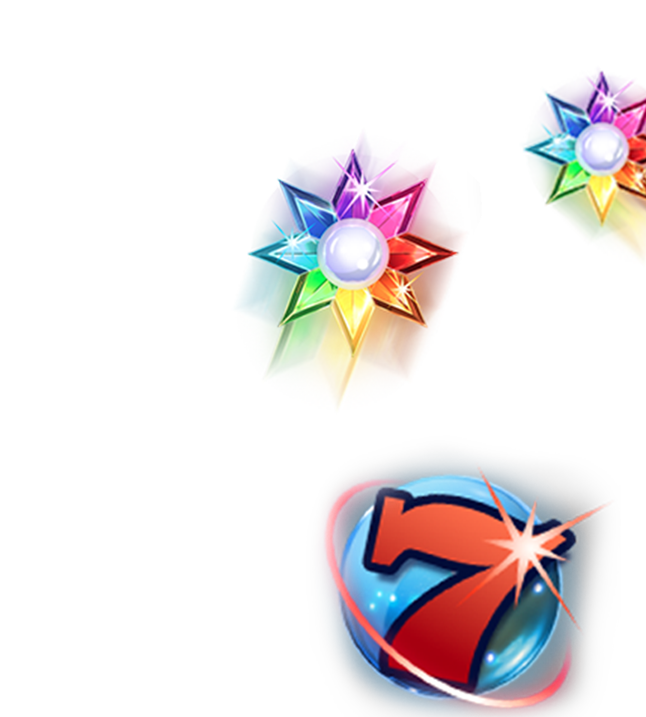 As a result of the cooperation, Azimut Casino players can enjoy the latest, high profile game releases including Game of Thrones, Scary Friends and Starburst & Gonzo Quest. Players can download the casino from iTunes directly or www.azimutcasino.com.